Killer whales are found across the whole of the North Atlantic. Long-term studies have been conducted off Norway and Iceland and research has recently began in earnest around Scotland. 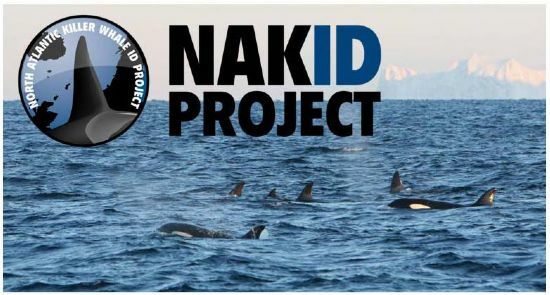 Project NAKID (North Atlantic Killer Whale ID) aims to bring these studies together by collating the data from each area and developing a library of photo-identification, genetic and acoustic data on NE Atlantic killer whales in order to study population structure and facilitate comparative studies between populations. Collaborative project NAKID was initiated by Andy Foote, Sanna Kuningas and Filipa Samarra in 2007.